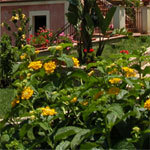 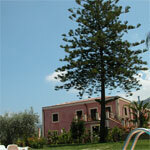 An ancient private residence, surrounded by green fields and secular trees is situated in a quiet and panoramic site. 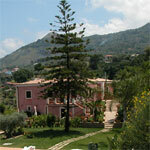 Recently restyled, elegantly and confortably furnished, it can easily be reached by car or train. 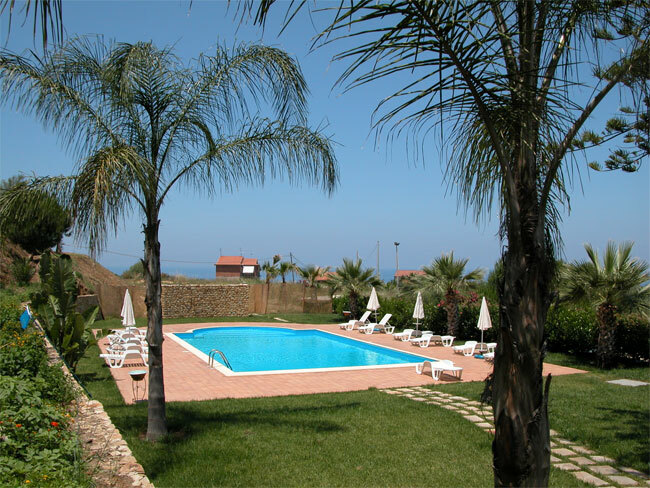 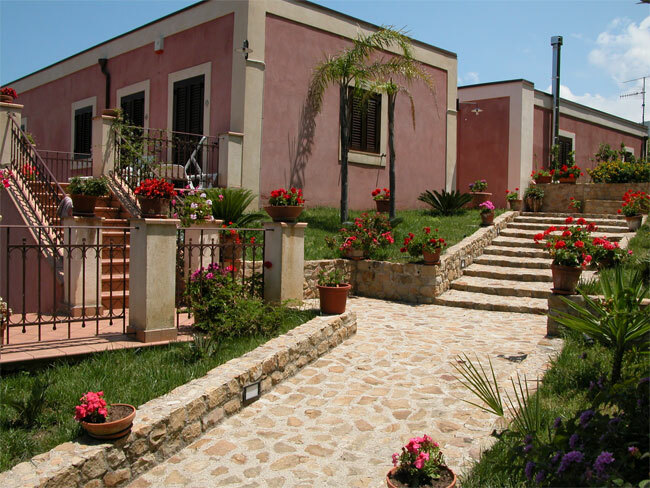 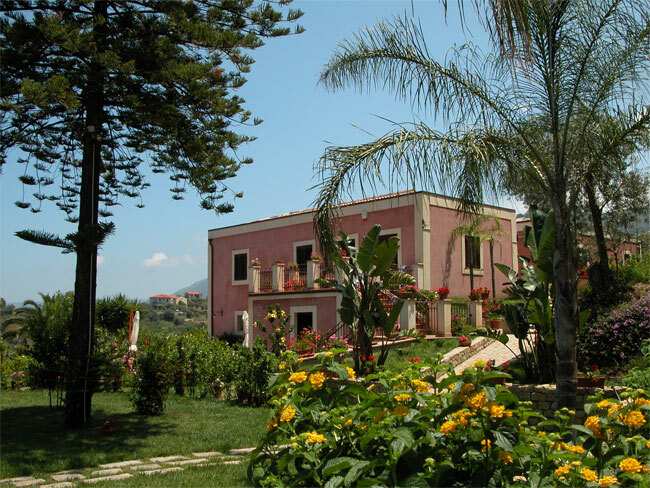 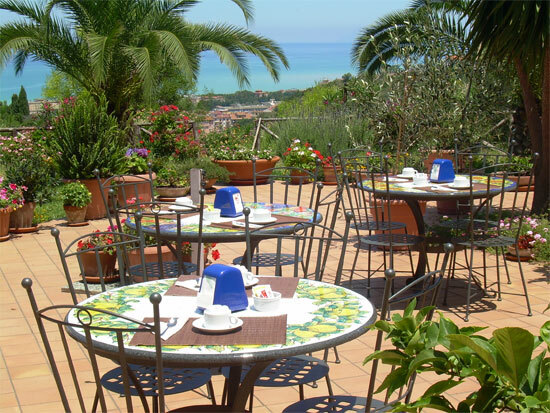 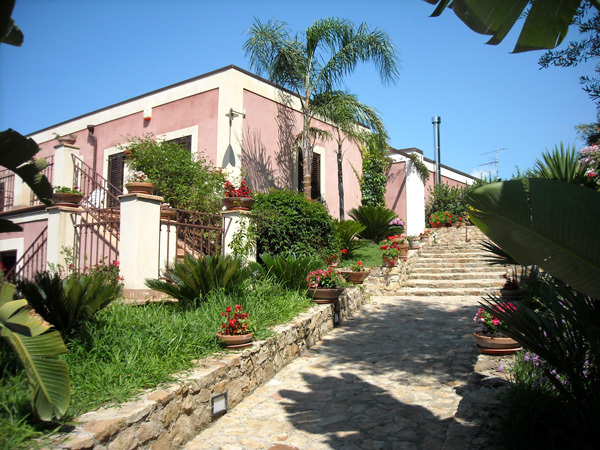 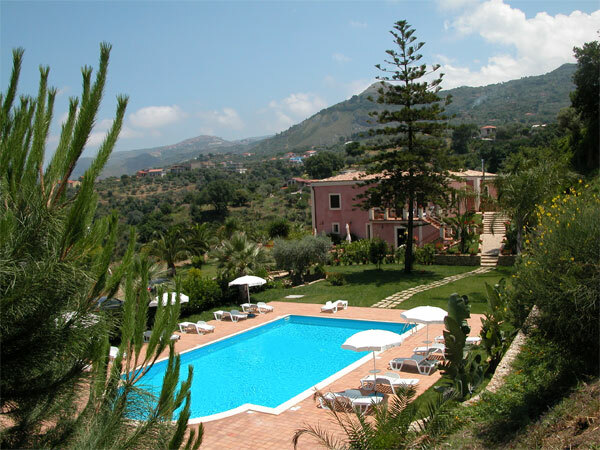 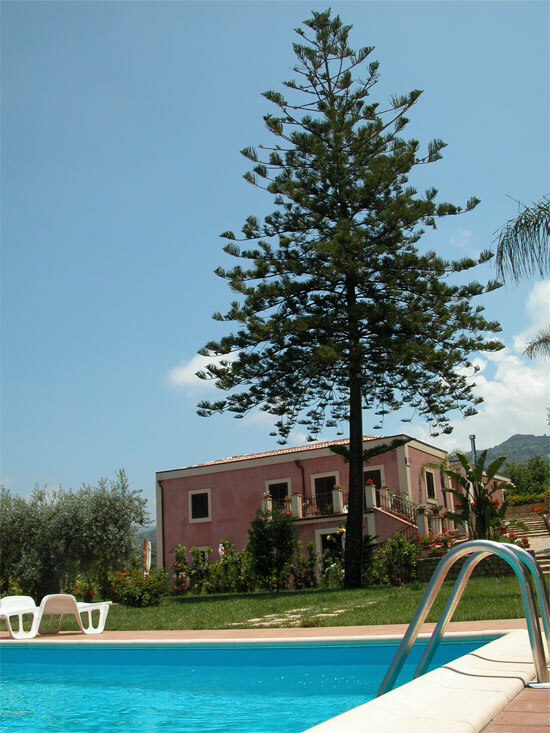 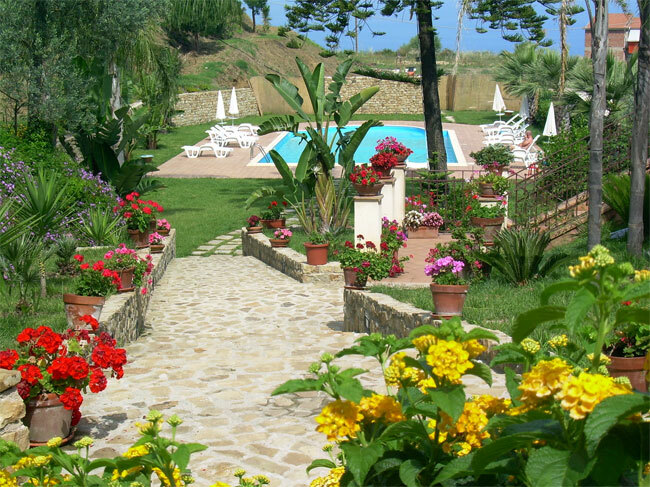 Villa Luca is less than a kilometre far from Sant' Agata Militello, a well known sea- side resort, that is just in front of the Eolian Islands and near the Nebrodi Park area.